Termite infestation poses serious issues to household and commercial property as well as hygiene. It is highly imperative to engage a legitimate pest control specialist in order to prevent further damage. This is where Aardwolf Pestkare, the partner in Singapore you can trust, comes in. Of these, the Subterranean Termite causes approximately 90% of Termite-related damage in Singapore, making them the most worrisome. 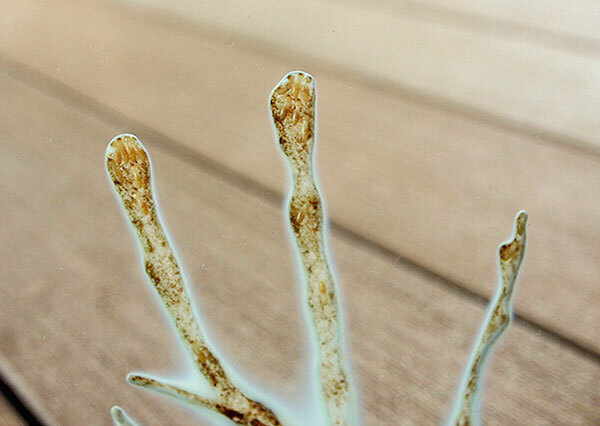 Termites do not feed on wood, but on the cellulose found in wood. This creates galleries in the wood, which weakens the timber and causes unsightly structural damage. How do you know you have a termite infestation? What can you do to prevent a termite infestation? Avoid stockpiling old newspapers and other wood-based materials in the store room that is damp and without air circulation. In the case of Drywood Termites, replace damaged wood as soon as possible, to prevent cross infestation. 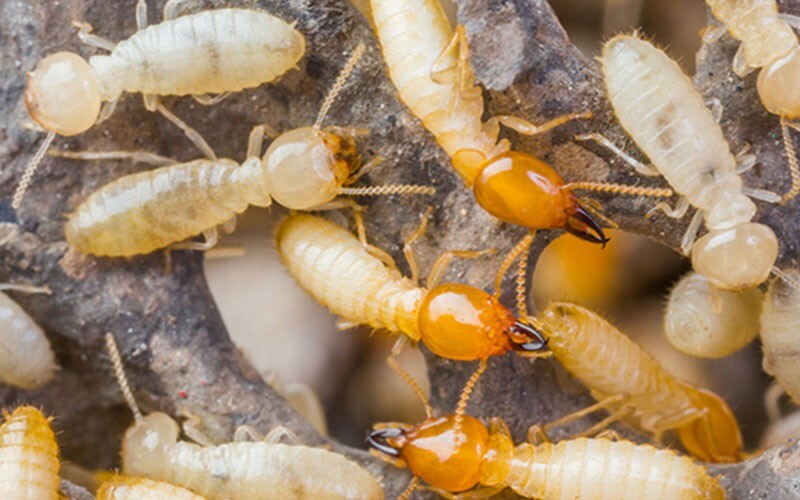 For long-term peace of mind, seek professional termite control from Aardwolf Pestkare, the top pest management expert in Singapore. Aardwolf Pestkare offers the best termite control services for households, commercial and industrial properties in Singapore. You can depend on our team to fully eliminate the termite problem. Eliminating termites requires species-specific treatment that is best conducted by our Aardwolf Pestkare Technicians who will target the source of the infestation. Before we treat, our qualified Thermographers will scan your home with Thermal Imaging to confirm the entry points of the termites. 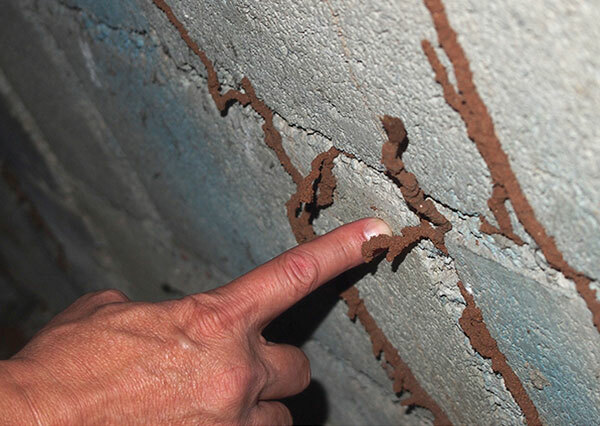 Subterranean Termites can be eliminated using either a bait system, dusting, or injection of liquid termiticide. 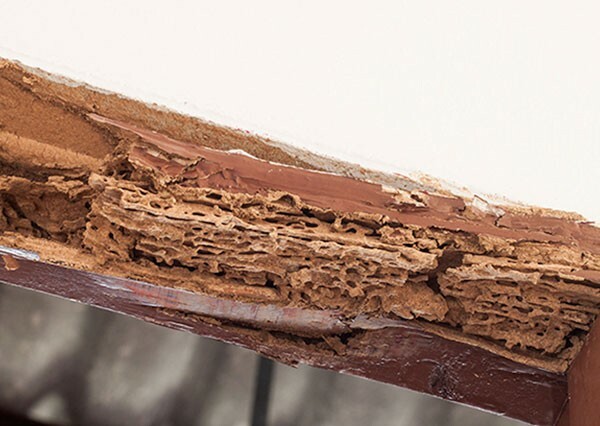 Infestation by Drywood Termites and Dampwood Termites are localised and best eliminated by replacing the damaged wood. Where necessary dusting or injection of liquid termiticide can be used. Should you have any questions about our termite treatment in Singapore, feel free to get in touch with us by clicking here.